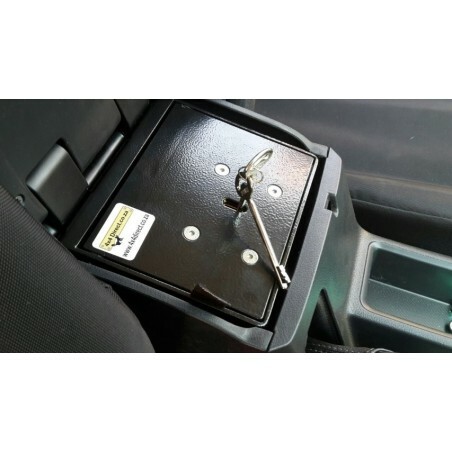 These safes are built with 3mm side plates and 6mm lid, bolts to the chassis and use a 7 lever lock. 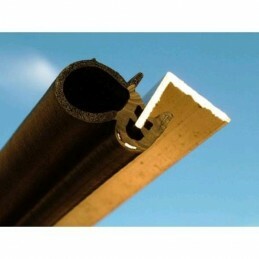 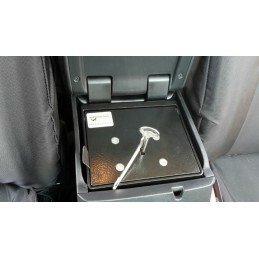 This is the same specs as a category 1 safe, but just have not been sent for testing yet. 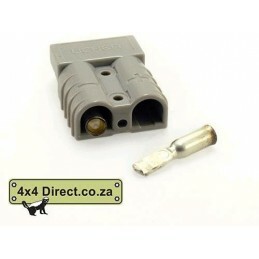 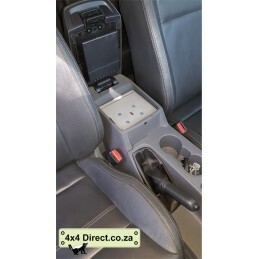 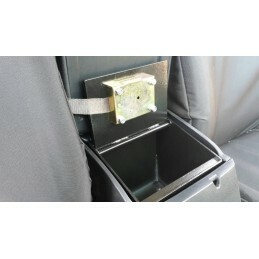 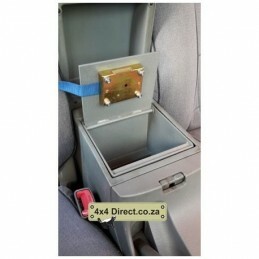 Hilux Revo Safe-Fits inside centre console.